Founder and CEO David Baszucki started testing the first demos in 2004 under the name DynaBlocks. 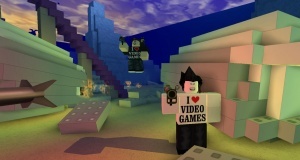 In 2005, it was renamed Roblox and became available for PCs. 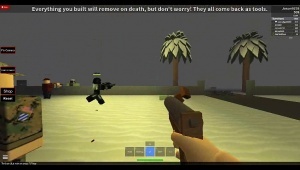 The platform was officially released in 2006 by the Roblox Corporation. As of 2016, Roblox has 30 million active monthly users. 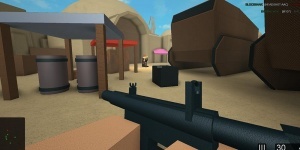 Roblox is a sandbox game which allows players to create their very own games using its proprietary engine, Roblox Studio. Games and assets for games are built by using "bricks", similar to those of lego bricks. Players can use the programming language Lua to dynamically change the environment of the game and program their own games. Plugins can also be developed with Lua to be used in Roblox Studio. Users are able to advertise and sponsor their own game on the website by bidding. Users are also able to create gamepasses, which can be used to give consumers perks for buying the gamepass, etc. ; "Developer Products", which can be purchased unlimited times, similar to the likes of microtransactions and badges, to reward players for doing a certain task. 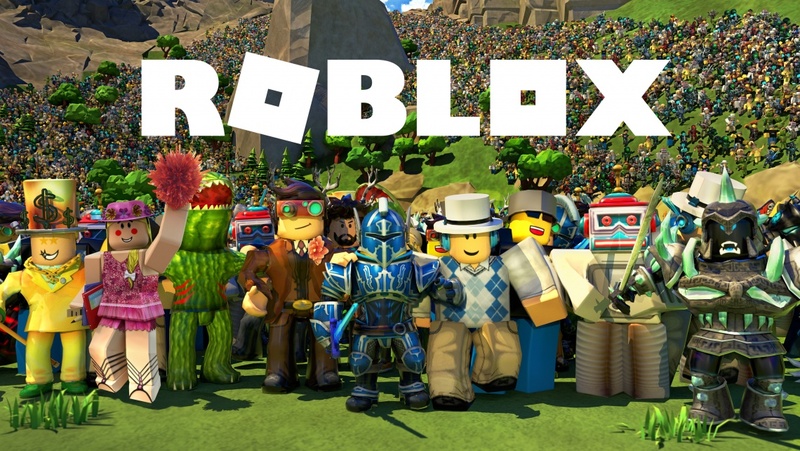 A percentage of the revenue from gamepasses and developer products is given to Roblox.